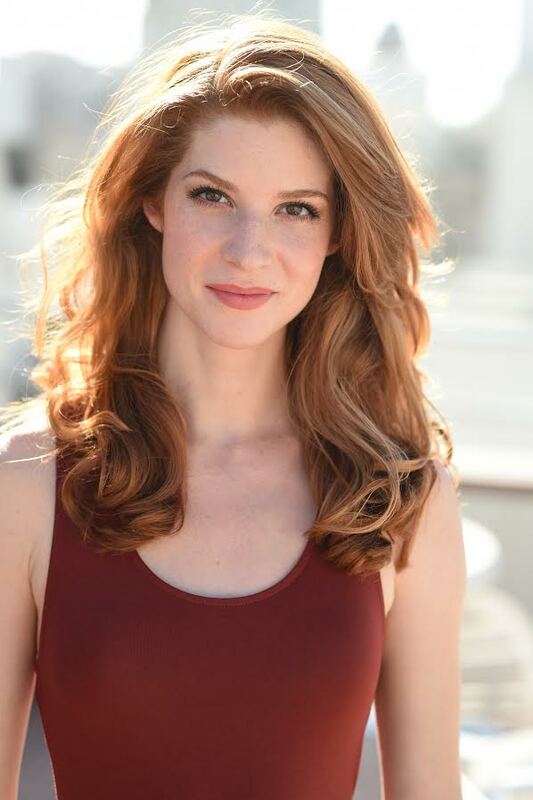 Caitlan is a Chicago-based theater, TV, film, and commercial actor, having recently graduated in May 2016 from the MFA Acting program at American Conservatory Theater in San Francisco. Chicago credits include: Shakespeare in Love, Macbeth SS! (Chicago Shakespeare Theater). Regional theater credits: The Merchant of Venice (Cardinal Stage Company); Ah, Wilderness!, A Christmas Carol, A Little Night Music (American Conservatory Theater); City of Angels (San Francisco Playhouse). Commercial credits: WeatherTech, LifeFitness, WorxTools, CDK Global, Chamberlain Garage, Hinsdale Nurseries. Selected MFA productions include: The Cherry Orchard (dir. Mark Rucker); A Midsummer Night’s Dream (dir. Giles Havergal); Our Lady of 121st Street (dir. Edris Cooper); Cardenio (dir. Delia MacDougall); The Big Meal (dir. Ryan Purcell); A Streetcar Named Desire (dir. Lisa Porter); Bad Jews (dir. Nancy Benjamin). Caitlan has trained in Shakespeare with The Stratford Festival's Seana McKenna and Nancy Benjamin; her On-Camera training includes: Janelle Snow, Caymichael Patten, Philip Charles McKenzie, Heidi Marshall, and W. David Keith. 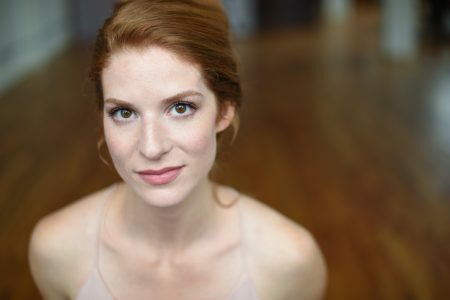 She is a proud member of Actor's Equity Association and alum of Carnegie Mellon University (BFA 2012).